This iPhone 4 was laid to rest to be appreciated long after its last text. We watch with both horror and fascination those videos where someone rips apart the latest Apple gadget to see how it is built. 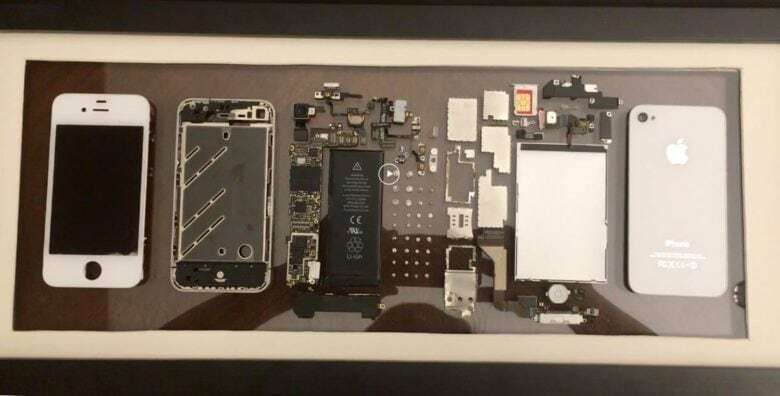 But one member of the r/iPhone thread on Reddit took the dismantling of his iPhone 4 in a different direction: He artfully arranged the pieces for a framed keepsake. The iPhones may change but the words describing remain the same. When you compare the iPhone 4 to the iPhone XS, virtually everything has changed. All except the script Apple uses when introducing its new handsets to the public. 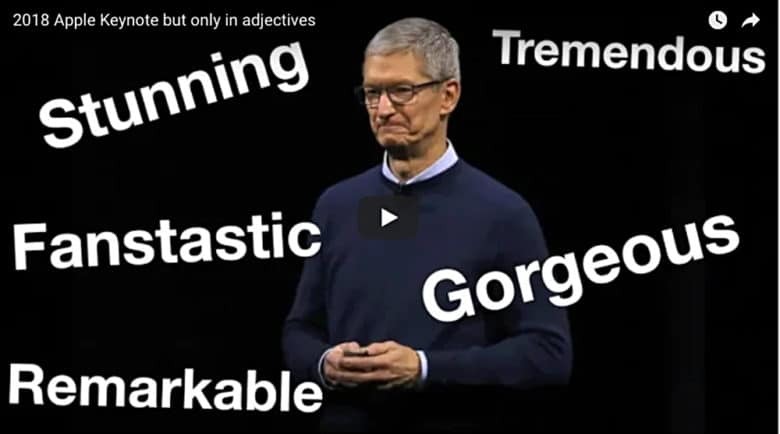 This is the tongue-in-cheek observation of James Brown, a YouTuber and Reddit user who posted a video comparing the use of adjectives from Steve Jobs in 2010 with Apple executives talking about the iPhones XS and XS Max at last week’s new product showcase. Someone who has sent you money can potentially get your Apple Pay account locked. Which might be a real problem for some people. 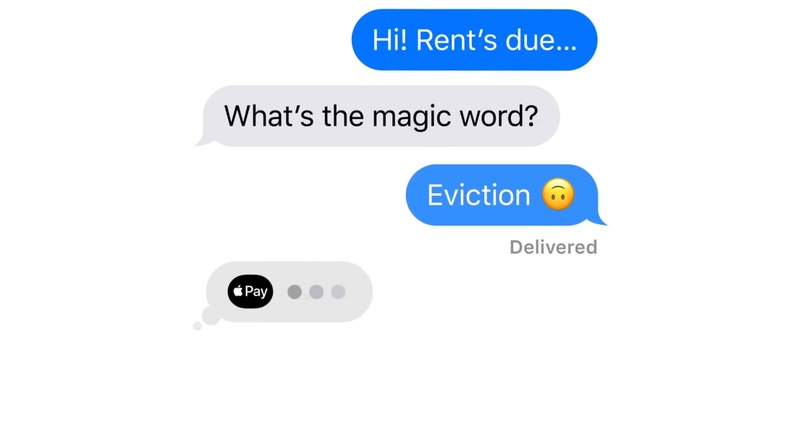 Some people treat Apple Pay like a bank account. They keep a balance of cash on this payment system and use it to pay off debts or accept money from friends. A Redditor has a story that shows a potential pitfall of this strategy, especially if a large sum of money is involved. 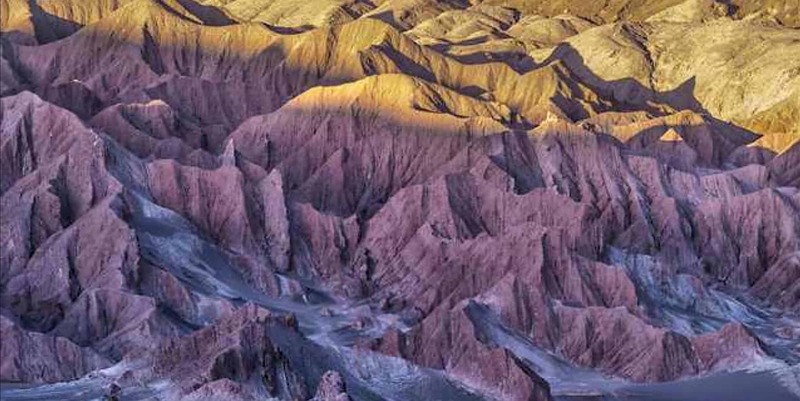 This is one of several iPad Pro wallpapers available for free. No strings attached. Anyone in an Apple Store recently may have seen the really spectacular images pre-loaded on iPad Pro models. But now you don’t have to leave your chair to see them because they’re all available to download. There is a caveat: they aren’t being distributed by Apple, just someone who copied them off a tablet and shared them. Bassgate: Did software update sap HomePod audio? HomePod isn't as bass-heavy as it once was. 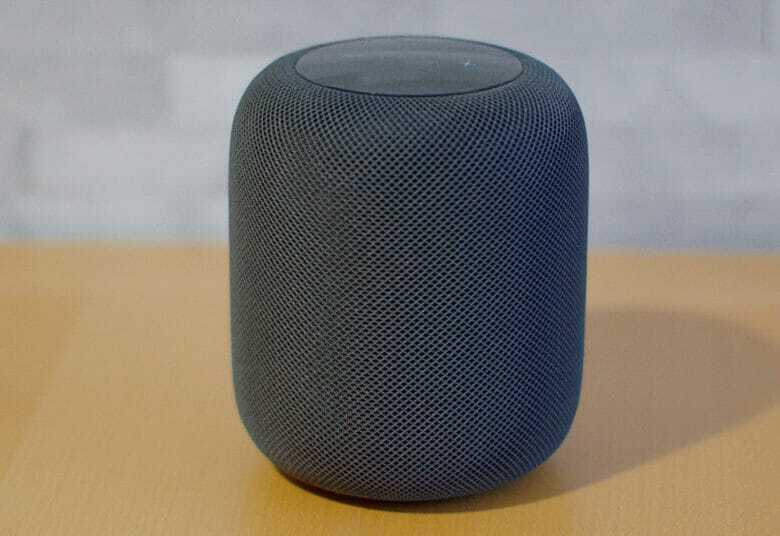 Apple’s software update released yesterday for the new HomePod may have altered the sound quality on its smart speaker. Many angry HomePod owners that installed the update yesterday have taken to Twitter and Reddit claiming Apple’s fine-tuning of the speaker with the update has totally ruined how some songs sound. 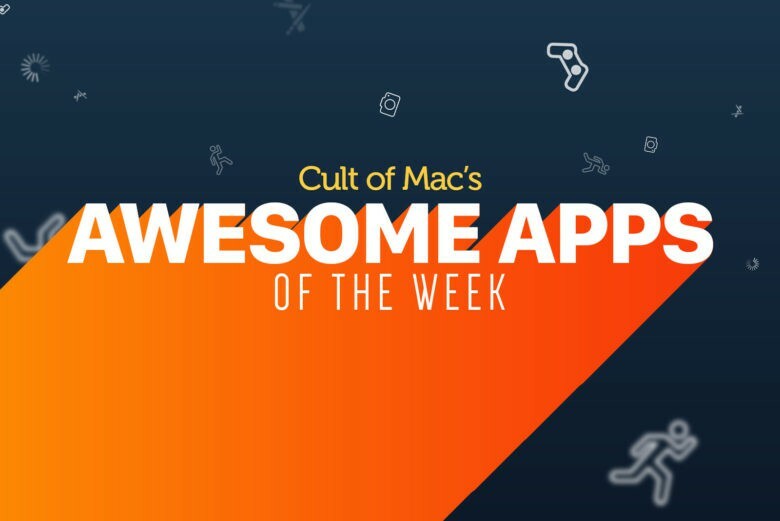 A brilliant iPad port of one of the greatest turn-based strategy games of 2016, Civilization VI, is just of one of our picks for this week’s “Awesome Apps of the Week” roundup. In addition, we’ve got neat updates for the official Reddit and Shazam apps, plus a game that you control… using your eyebrows? 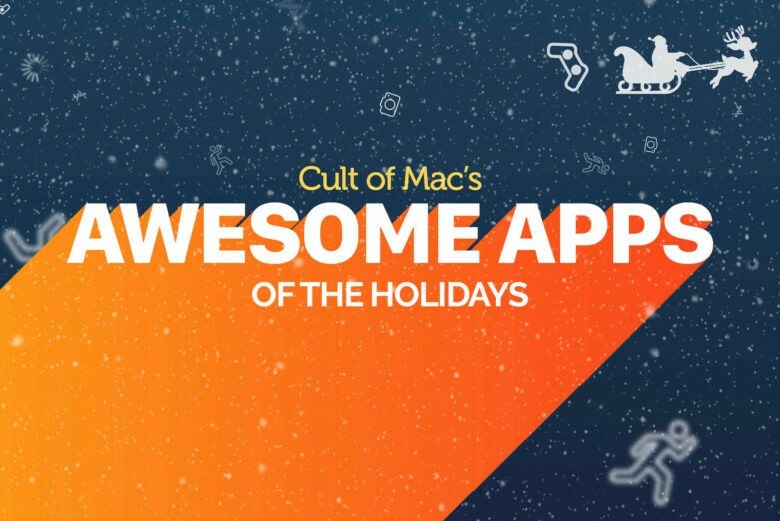 Check out our picks below — and have a very happy holidays! 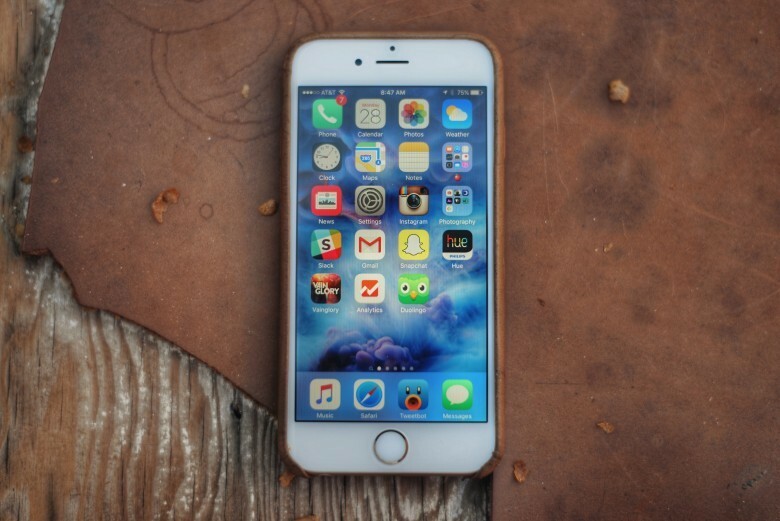 Does your iPhone 6s feel slower? Does your iPhone seem to get slower and slower as it grows older? Well, according to Apple, that is exactly what’s supposed to happen. Many iPhone users have long suspected that Apple throttles performance of aging iPhones. The popular theory is that Apple does so to entice users to upgrade. However, Apple says there are really good performance reasons behind the practice. 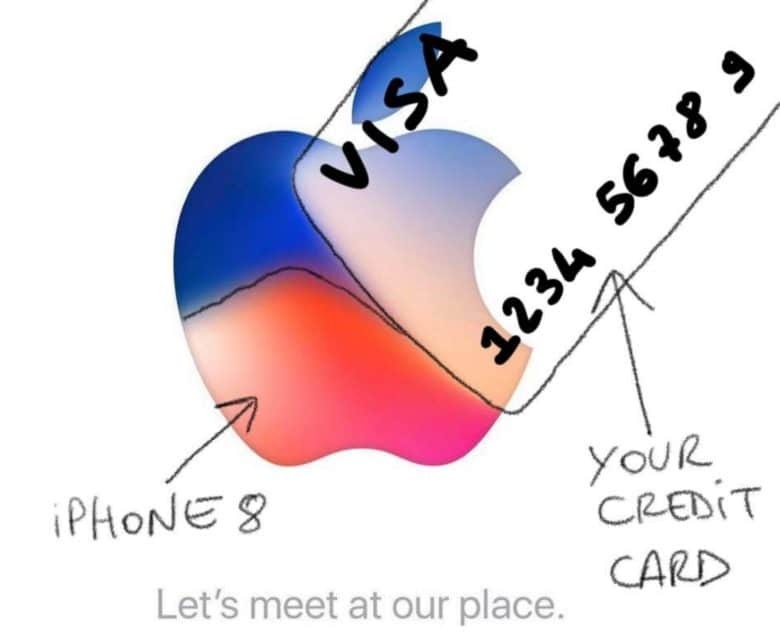 Apple fans have a lot of theories about the iPhone 8 invite. This year’s invite seems very abstract and completely devoid of hints. But if you squint your eyes and huff enough glue, you too can find some clues about what Apple plans to announce on September 12. 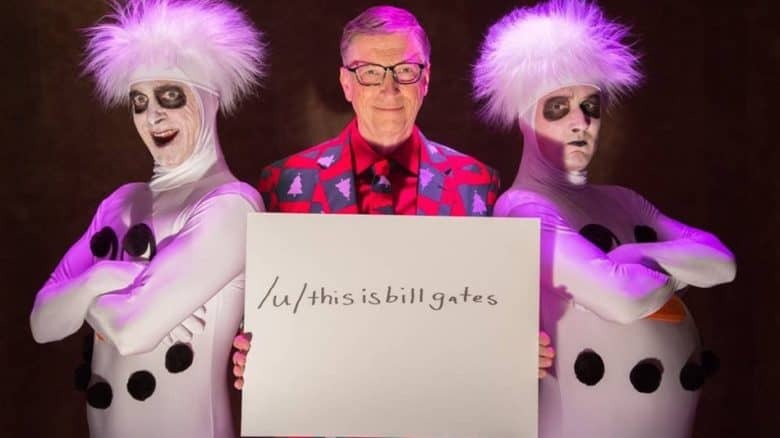 Gates answered fans' questions on Reddit. Among questions on his favorite sandwiches (“Cheeseburger, Cheeseburger, Cheeseburger”) and whether he can still jump over a chair (probably not), Microsoft co-founder Bill Gates got asked whether his company had copied Steve Jobs during a Reddit Q&A on Monday. Gates denied copying Cupertino — but reminded everybody that Microsoft and Apple both borrowed liberally from another Silicon Valley pioneer.